From smart additions and renovations to building new homes, Cordell Construction & Sun can help you live beautifully. 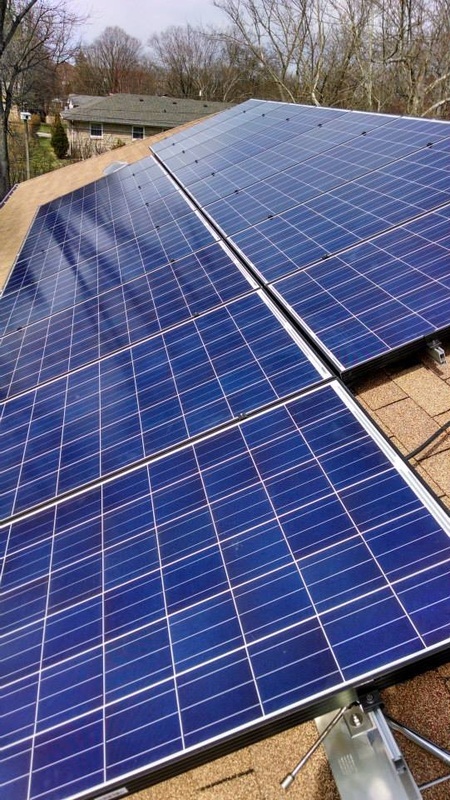 We specialize in residential and commercial construction, design consultation, and solar services—including design, solar panel PV installation, and energy modeling services. Our approach to every job is to find the best solution enriched with innovative technologies with an eye toward energy efficiency and conservation. 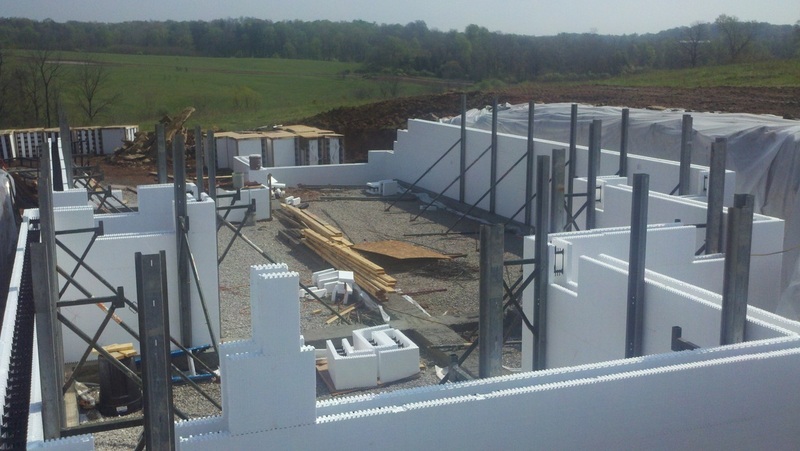 We know how solar photovoltaic electric panels, insulating concrete form (ICF) construction, structural insulated panels (SIP), spray foam insulation, heating/cooling systems with heat pump and furnace, on-demand water heaters, and other energy concepts work together. Call Steve Cordell at 812-327-6930 today to start your project. Steve specializes in solving problems in practical ways. More than a manager, he is hands-on at every job to insure top quality craftsmanship. And, he is a reliable guide to today’s ever-changing mix of energy efficiency and conservation systems. He has more than 40 years of construction experience and has studied electrical engineering. Steve served as founder and co-owner of Construction Resources for 20 years.